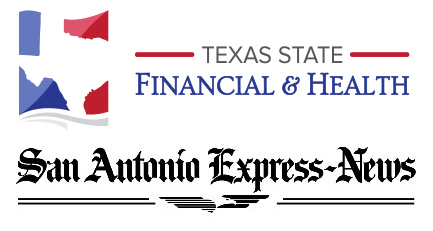 President of Texas State Financial and Health Justin Holland was contacted by Peggy O’Hare which is the health care reporter at the business desk of the San Antonio Express news. Justin is a member of the San Antonio Association of Health Underwriters which has been a sound and solid resource for many leading agents and brokerages in the South Texas area with staying connected to the constant changes the industry encounters. Our brokerage is based out of San Antonio, Texas but protects individuals, families, and businesses all over the state. Make sure to visit the article linked below. Employers will have to determine every month if any of their workers’ health coverage costs exceed the established limits. If so, the business will be required to alert the IRS and their coverage provider so the tax can be paid. 7:30 pm BOM “Business Overview Meeting” ... @ Texas State Financial & Health - PHP Agency Inc.
BOM “Business Overview Meeting” ... @ Texas State Financial & Health - PHP Agency Inc.